"The Humber Sceptre upheld Humber's tradition of building luxury cars and was the best-appointed version, with the exception of the similar Sunbeam-branded Sunbeam Sceptre sold in some markets. The manual gearbox model featured either the D-type or the later J-type Laycock De Normanville overdrive, with the J-type fitted from chassis numbers L3 onwards starting in July 1972. As with all Arrows, an automatic gearbox was an option. A closer ratio 'G' type gearbox was fitted to later Sceptres, this used the J-type overdrive. 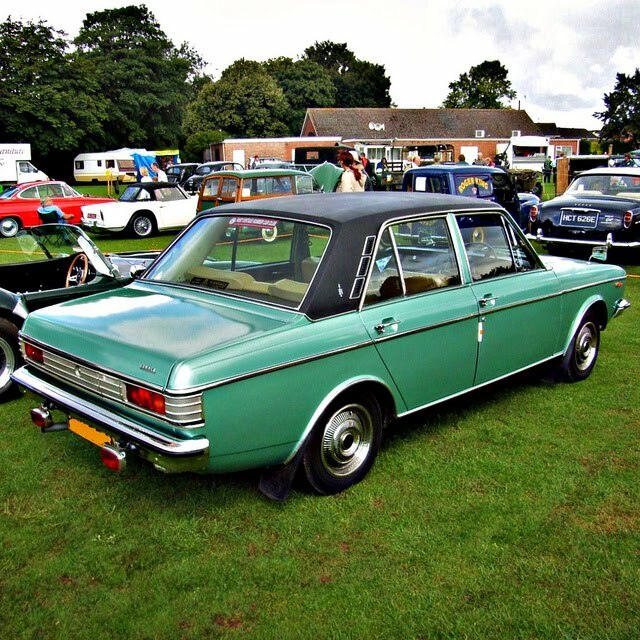 An estate version of the Humber Sceptre was introduced at the London Motor Show in October 1974. It featured a built-in roof rack and a carpeted loading floor protected with metal strips and illuminated by an additional interior light. Washer and wiper were provided for the rear window: at this time this was a rare feature on UK market estate cars".